LONDON, ENG. 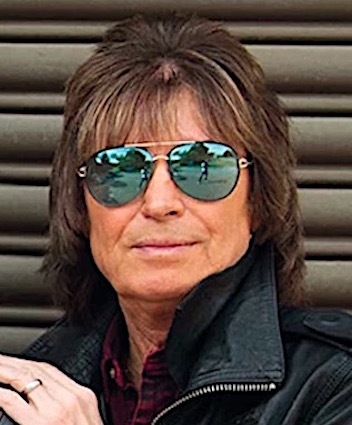 (THECOUNT) — Musicians reacted to the passing of Paul Raymond, UFO guitarist and keyboard player, who died early Saturday morning after suffering a massive heart attack. He was 73 years old. Raymond’s professional career began in January 1964. 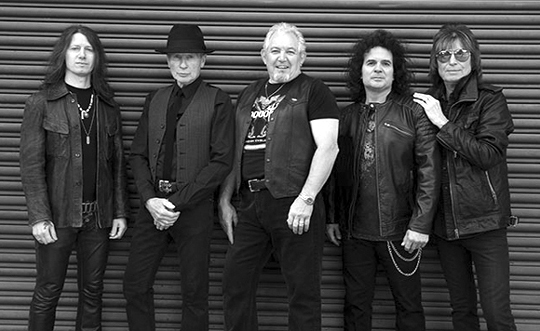 He started out as a jazz musician but went on to become best known as a member of legendary British rock band UFO’s classic lineup alongside Phil Mogg, Michael Schenker, Andy Parker and Pete Way. Raymond is also featured on classic records by CHICKEN SHACK and SAVOY BROWN as well as solo albums, plus those credited to PAUL RAYMOND PROJECT, reports BlabberMouth. It was a pleasure touring with you including 5 nights at Chicago’s Vic Theater! RIP my friend. No comment yet from Michael Schenker.